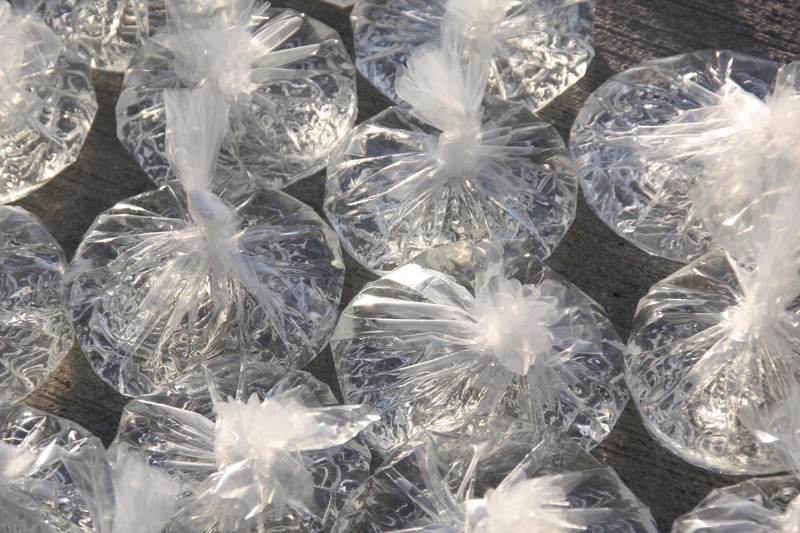 The 9th of April 2013, Norway hosted a high level meeting on energy and the post 2015 development agenda. 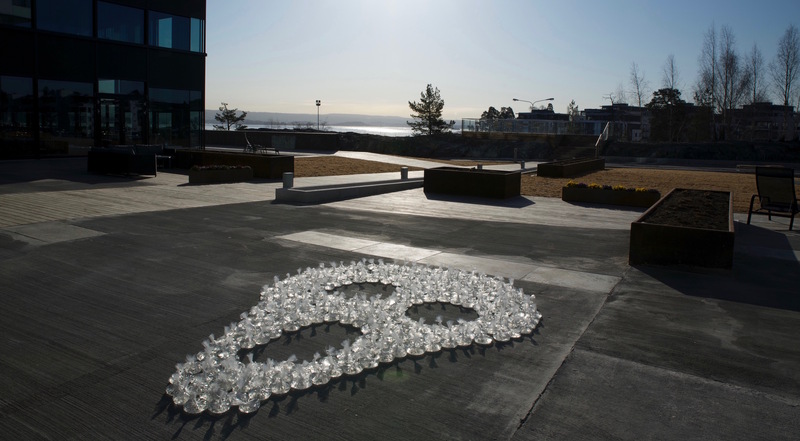 The Norwegian Ministry of Foreign Affairs invited The Scream from Nature as part of the program. 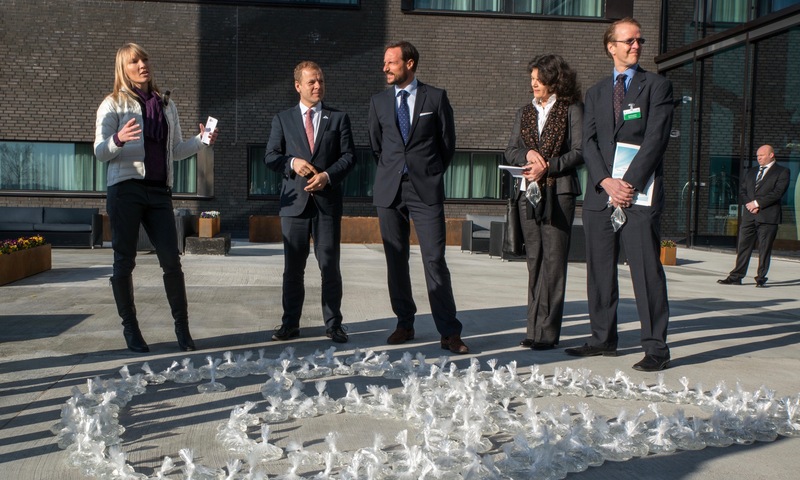 HRH Crown Prince Haakon of Norway joined in, making a Scream with plastic bags filled with water – a symbolic choice of material; water being an important renewable energy resource, and plastic being a major challenge for our oceans. The role of energy in the post-2015 Development Agenda was discussed by a broad range of stakeholders, including ministers, representatives of international organizations, the public and private sectors, financial institutions, civil society and academia. 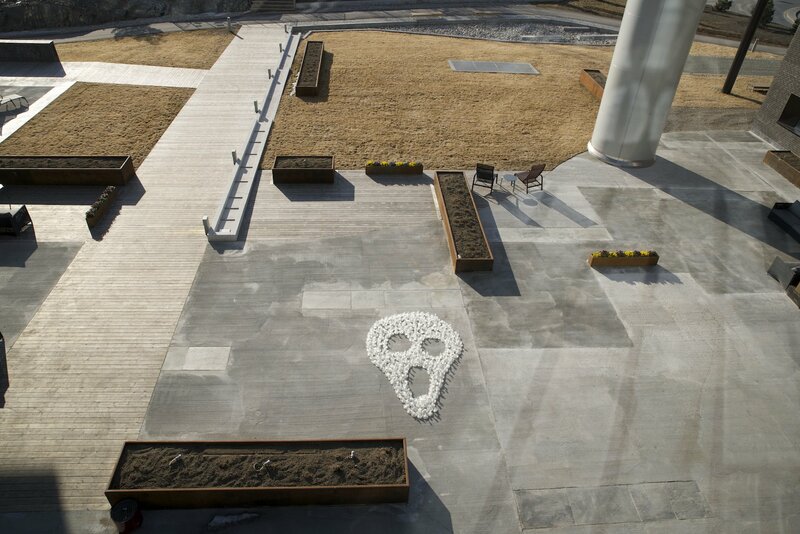 The conference participants were invited to take part in making this Scream from Nature. 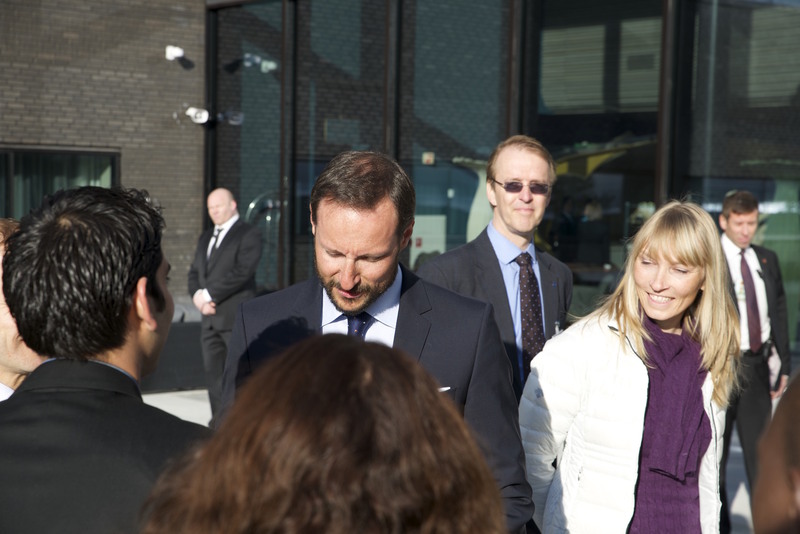 In addition to HRH Crown Prince Haakon, Norway’s Minister of International Development Mr. Heikki Holmås, took part. 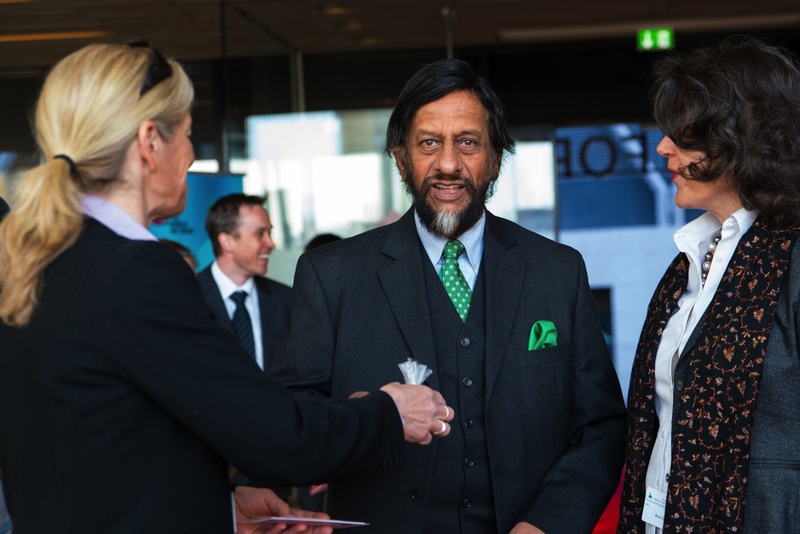 As did Dr Rajendra Pachauri, chairsperson of the Intergovernmental Panel on Climate Change – Nobel Peace Prize winner 2007 together with Al Gore.